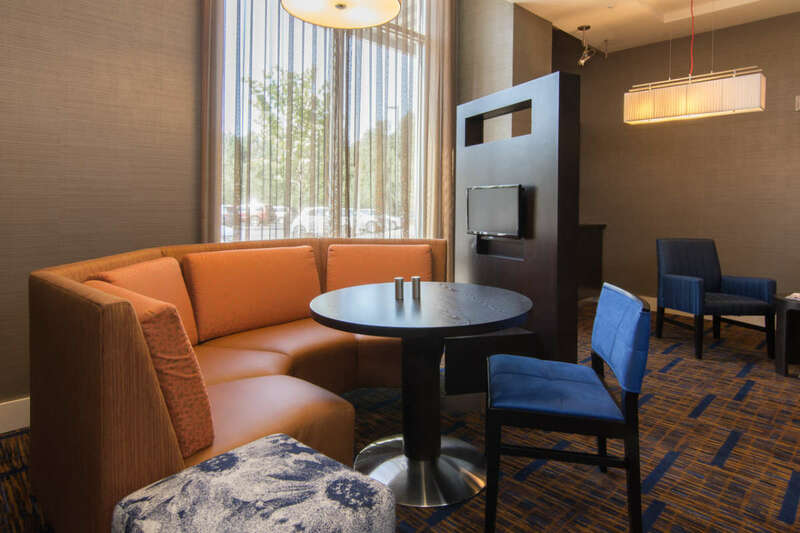 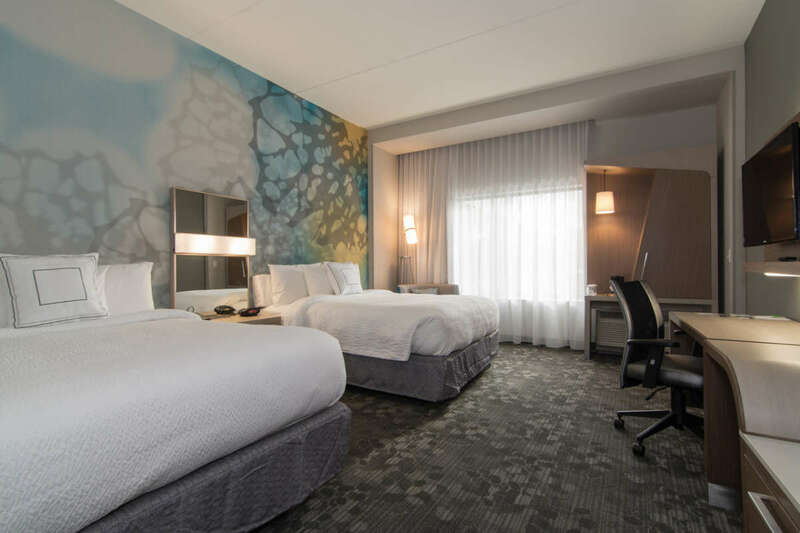 The Courtyard by Marriott® Raleigh-Durham Airport - Brier Creek is a unique hotel located in Brier Creek off of Highway 70 and minutes from RDU International Airport and Brier Creek Commons. 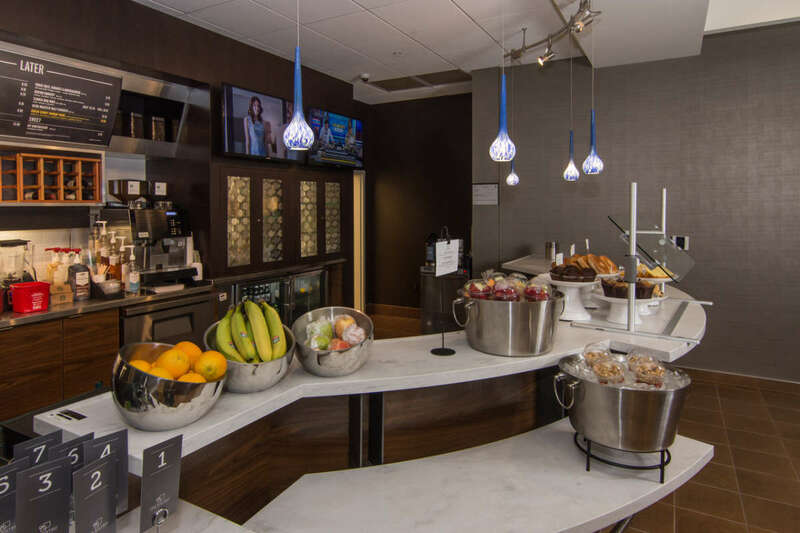 They welcome business and leisure travelers alike. 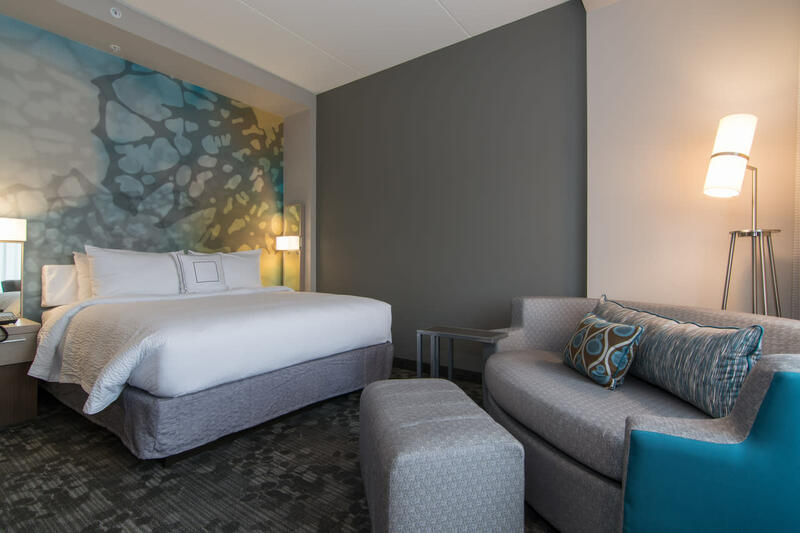 All of the spacious guest rooms features modern furnishings, mini-fridge, microwave and complimentary Wi-Fi. 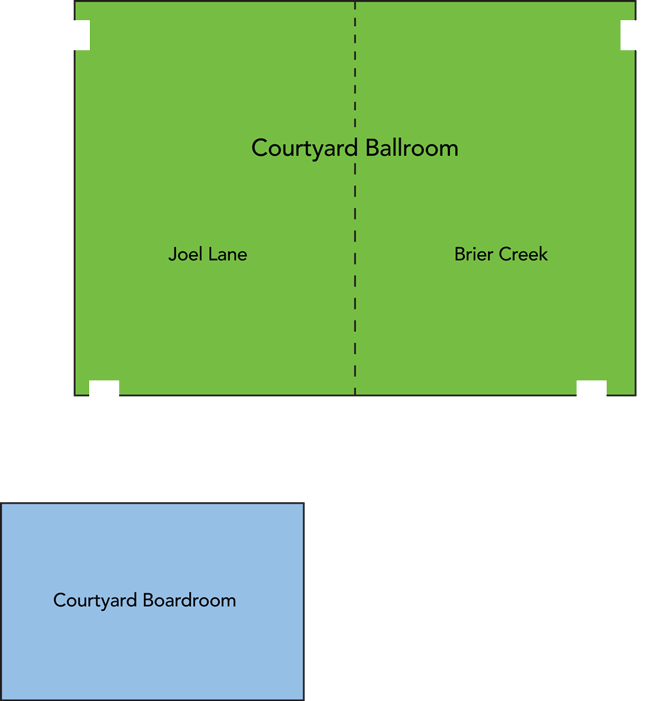 The Courtyard Raleigh-Durham Airport - Brier Creek offers 3,000-square-feet of flexible meeting space for both business and social events. 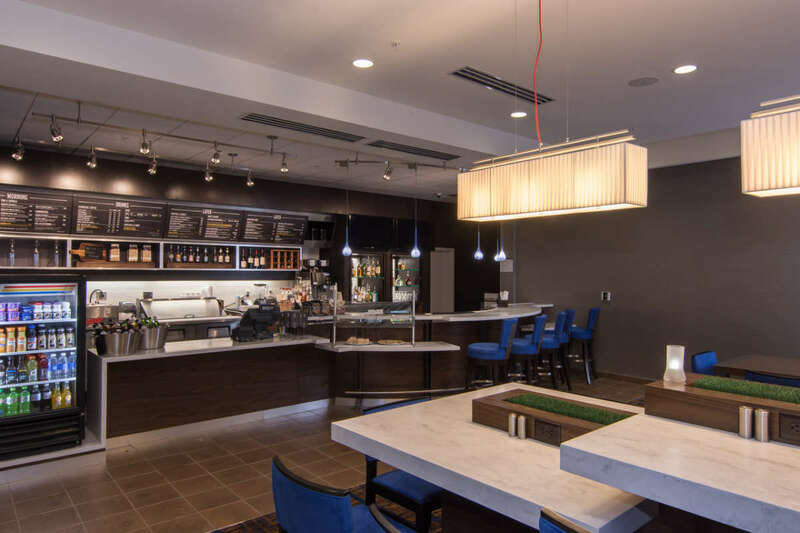 The Bistro, the on-site restaurant, serves fresh Starbucks® coffee, breakfast in the morning and in the evening serves dinner and drinks. 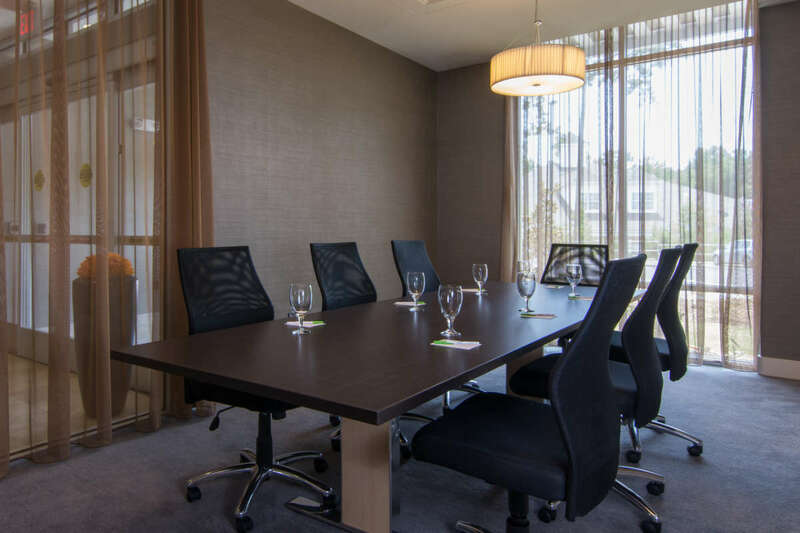 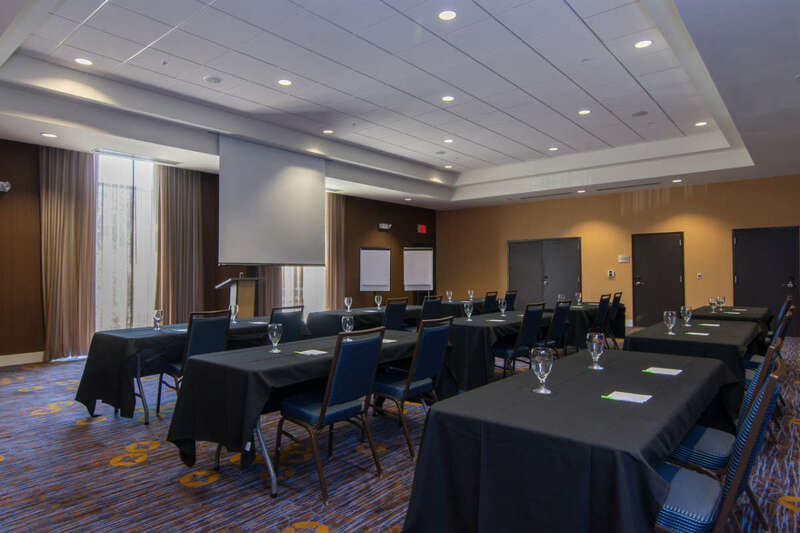 The Courtyard features an indoor pool, fitness center, complimentary Wi-Fi and shuttle service to and from RDU International Airport as well as a five mile radius of the hotel.